Golf community, exclusive 2 bedrooms beach front condos! Luxury 3 Bedroom Condo in Exclusive Beachfront Community! 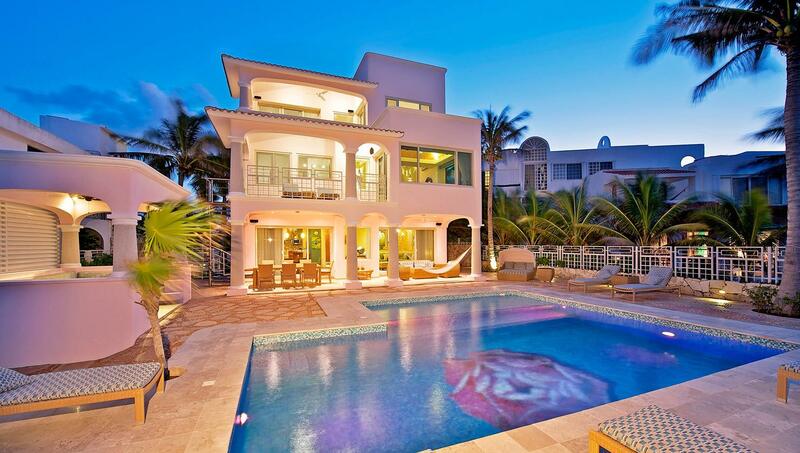 Amazing Smart House in Privileged Playacar! 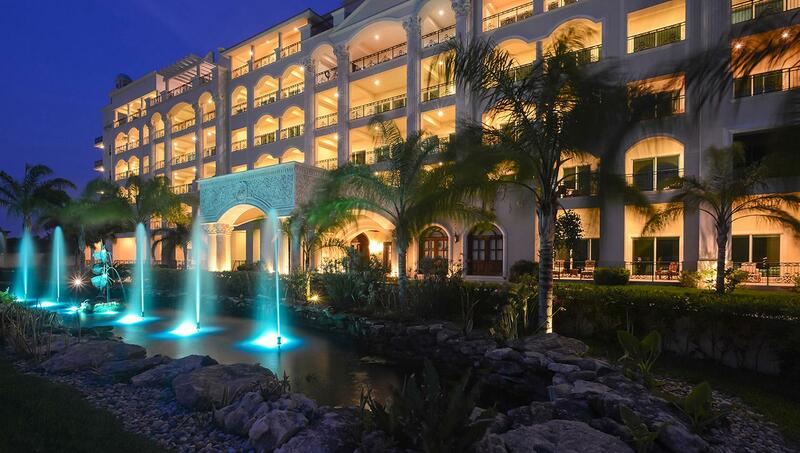 Luxurious and spacious Cozumel sea beach front apartment! 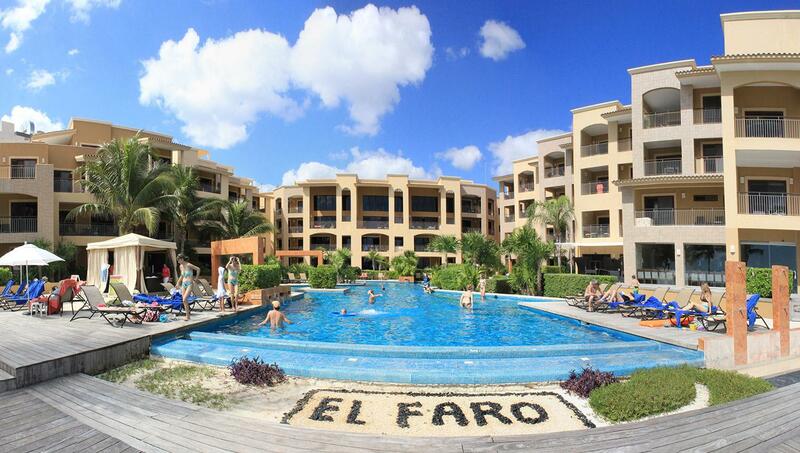 Beautiful 2 bedroom Condo Beachfront! 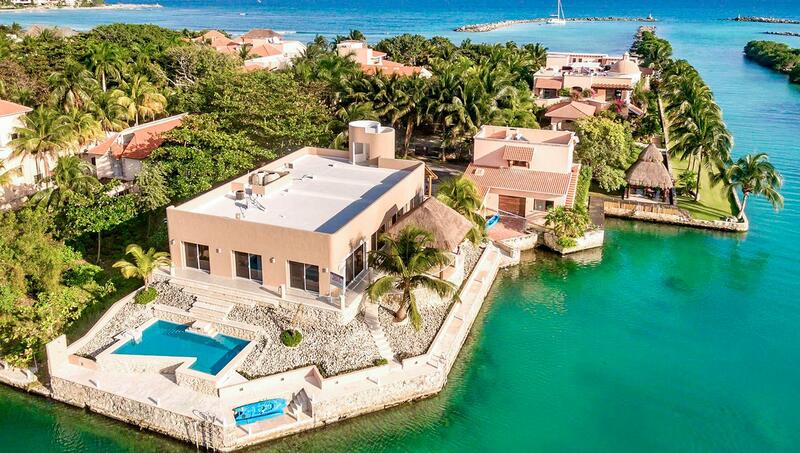 Beautiful waterfront home in paradise! Akumal. 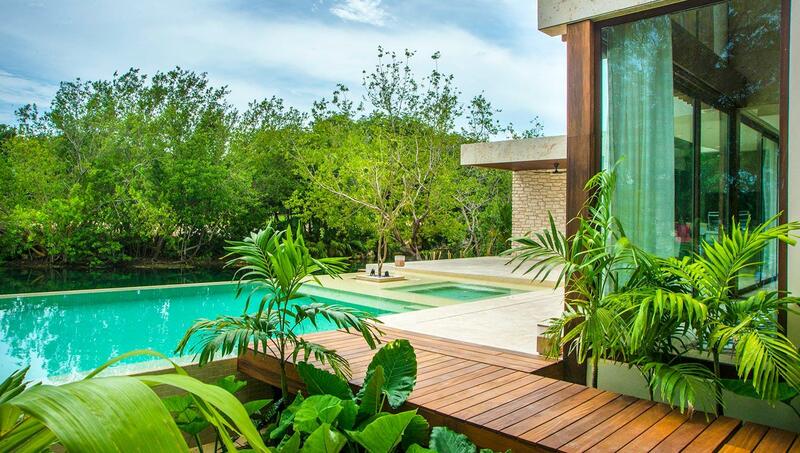 Top Mexico Real Estate provides the best quality service to buyers and sellers of Luxury Real Estate throughout Cancun and The Riviera Maya. 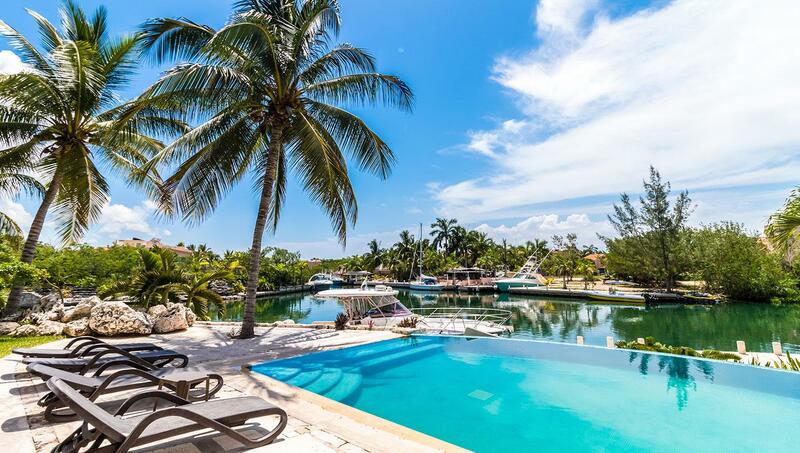 Our experienced agents have the expertise to point you in the right direction to find your luxury dream home on the beautiful Caribbean Cost of Mexico. 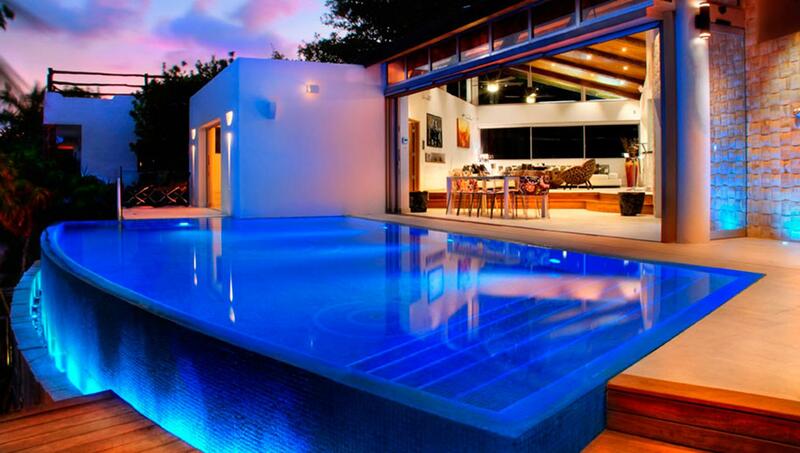 If you are selling your luxury home feel at ease with the help of our experienced Luxury Real Estate advisor. We help you to market and sell your luxury property in the right way so that you walk away with a stress free experience. 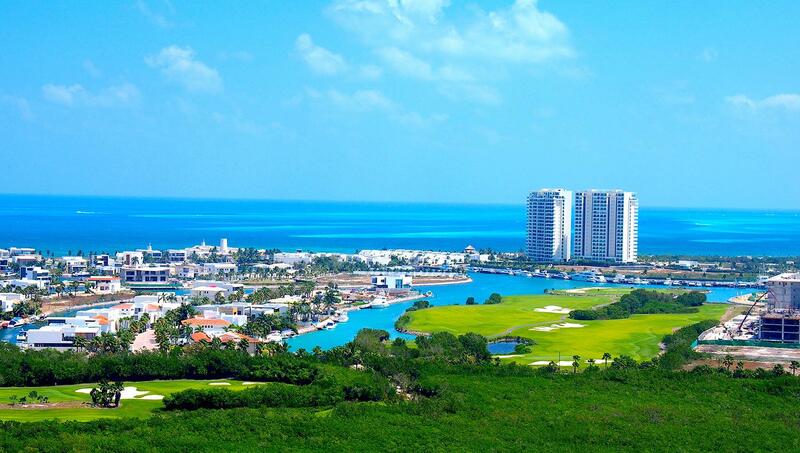 The Mexican Caribbean coast is full of beauty and natural wonder. 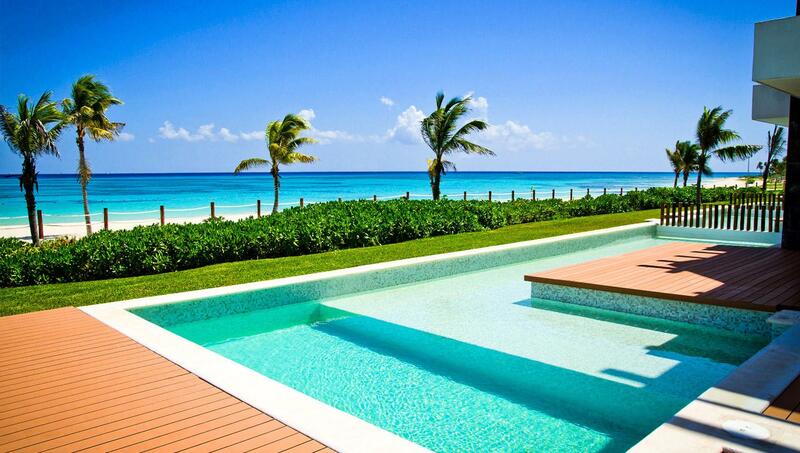 The areas of Cancun down to Tulum are now a hot spot for Luxury Real Estate and foreign ownership. 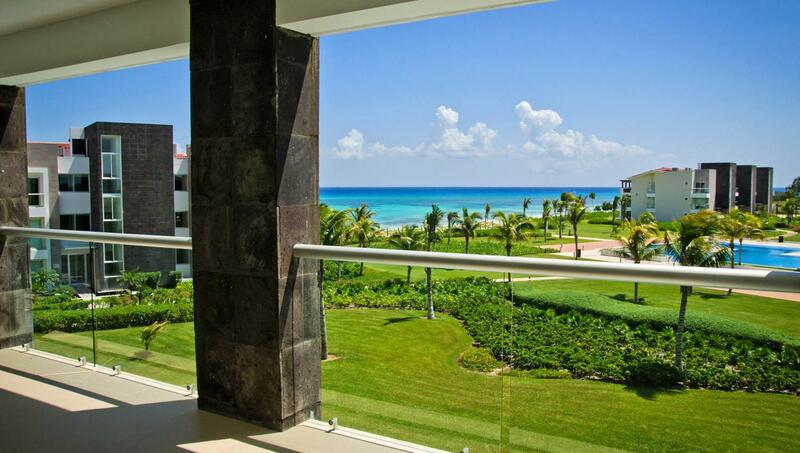 The Riviera Maya is a preferred location for retirees, snowbirds and investors seeking good rental income. Over the years the demand has grown and new real estate opportunities have been arising. Exquisite Luxury resort and golf communities including the best in luxury living have been built to provide complete comfort and satisfaction to Luxury Real Estate seekers. Besides providing top notch real estate options, these communities are designed to offer all the services and amenities anyone could need. Or perhaps you want to enjoy pure solitude in your own beachfront sanctuary! 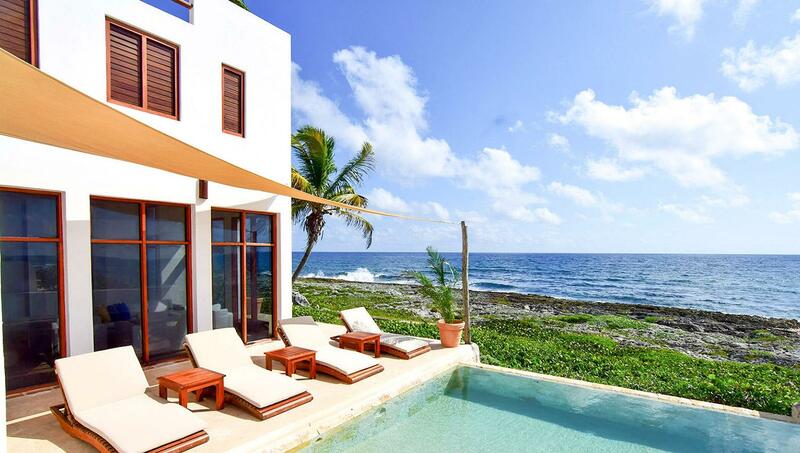 The Mexican Riviera Coast has some of the most superb and gorgeous beachfront homes in all of Mexico. Each home is built with unique design, craftsmanship and quality. Imagine waking up every day to a view of the turquoise Caribbean Sea from your bedroom balcony, or swimming in your own private infinity swimming pool overlooking the ocean. 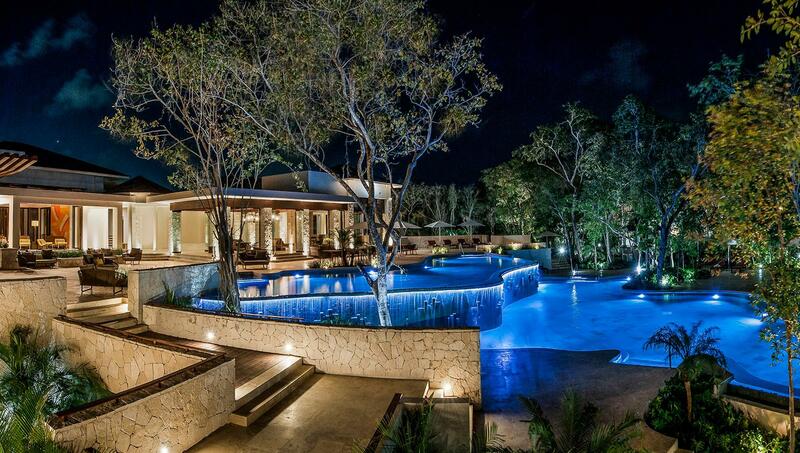 Top Mexico Real Estate's special Luxury Collection does Luxury with style! We have tantalizing luxury properties on or near the beach, marina front homes, and special selections in privileged gated communities with golf and resort access. 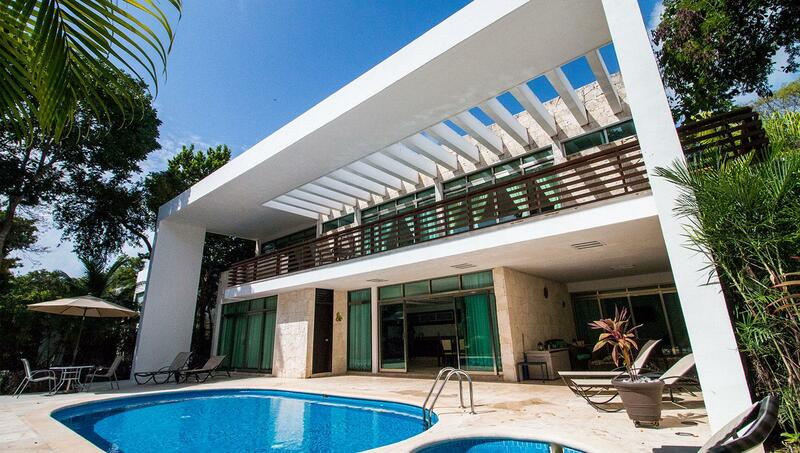 Whether you are buying or selling, Top Mexico Real Estate can provide you with exceptional service and a seamless process. Call or email us today to talk to your personal Luxury Real Estate agent or advisor.